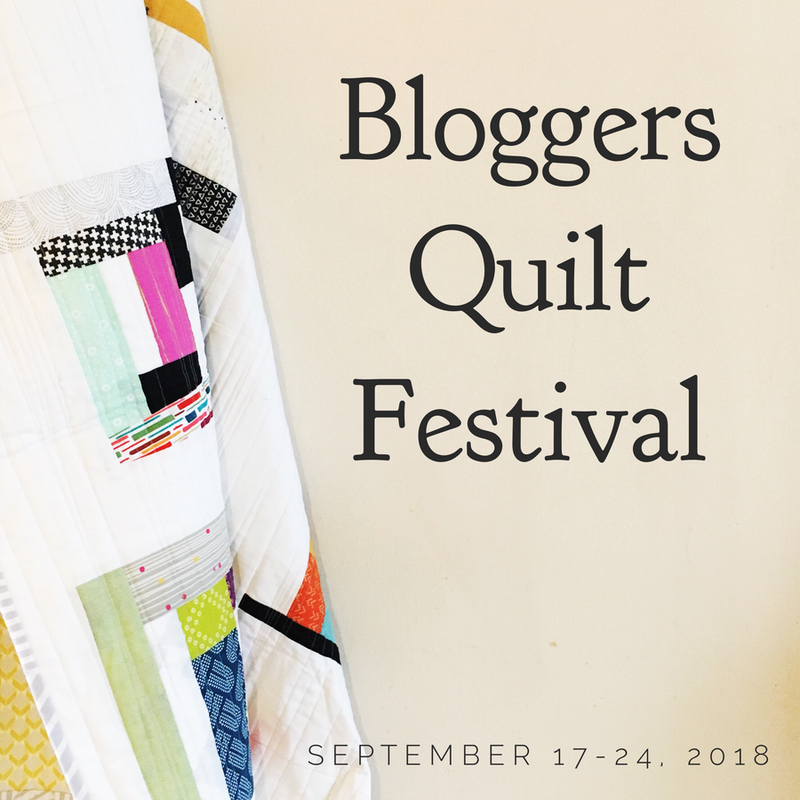 Hopefully you’ve found all the Blogger’s Quilt Festival linky posts and had a chance to start looking through the beautiful entries! Today the linky to nominate your favorite for a Viewer’s Choice award is open – take note that the entries are being moderated and I will approve later in the week, before the voting begins. 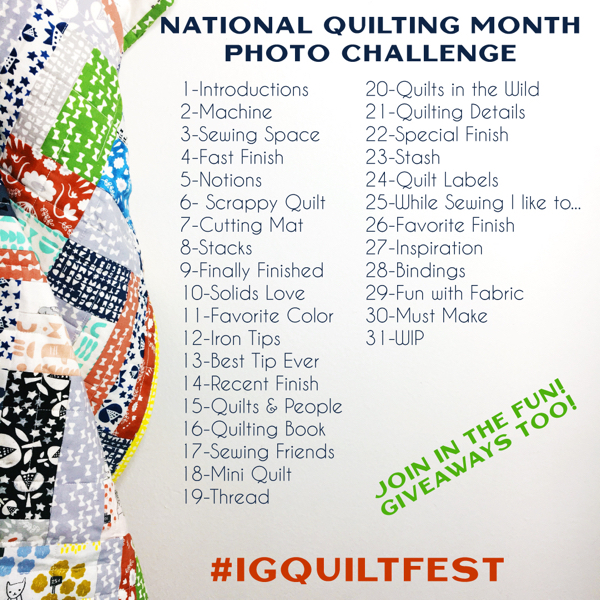 If this is a complete mystery for you, email me a link of the quilt/post you would like to nominate. I’m home from a successful Market, and working to catch up on emails and check in on the linky’s. 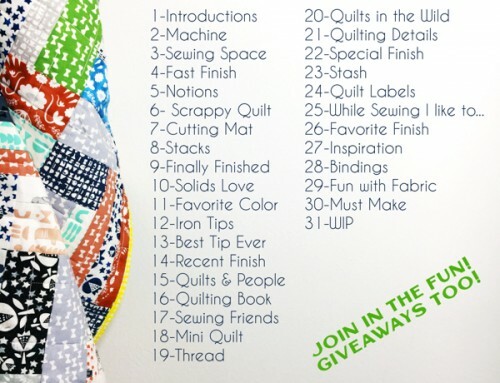 Just to clarify, each quilter can enter up to two quilts, but each quilt must be in a different category, and only one category per quilt. 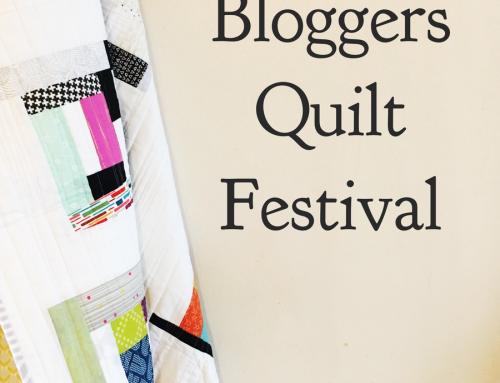 So far there’s 450 quilts linked up! 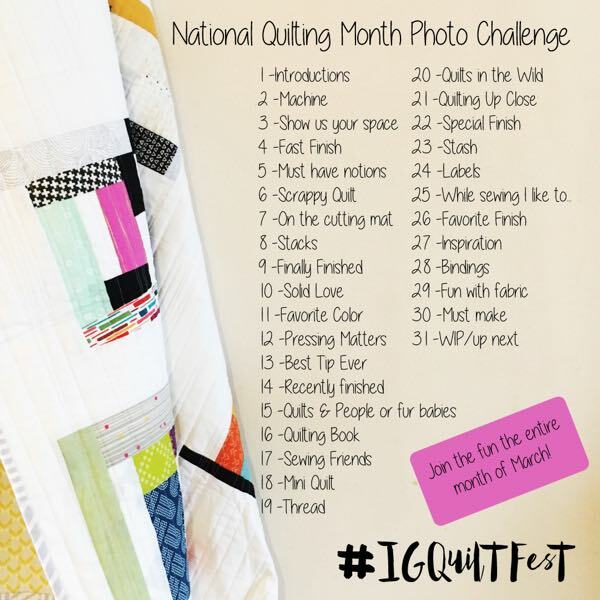 There’s lots of time to enter your quilt still this week if you haven’t yet – just write a post and pick a category! PS – Don’t forget to throw your hat in for the Baby Lock Melody too! Is something wrong with linky on my system? I don’t see any posts greying out after I’ve visited them, and I am not seeing any place to do the viewer’s choice (I vaguely recall little boxes that appeared last year). What am I doing wrong? ah – never mind. I figured out what I was doing wrong! I’m not able to figure out how to vote for viewers choice! Please share the secret! 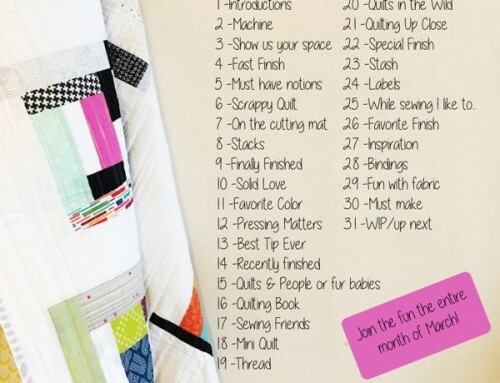 I’d like to enter a quilt but can’t figure out how to copy the linky. Help please! I can’t figure out how to nominate my favorites?